Free Shipping Included! 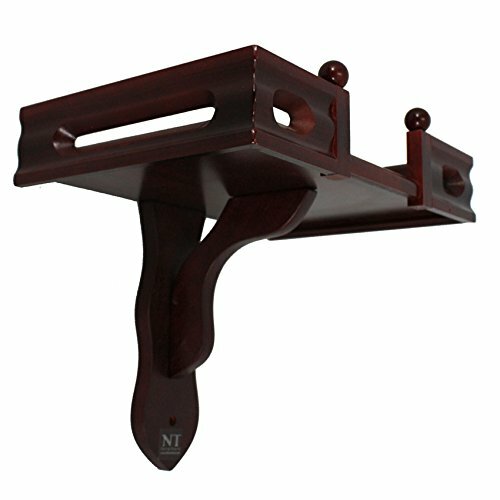 NT Furniture Buddha Altar Shelf Stand Wooden Wall Rack Ming(Cherry, 10x15 inch) by NT at Thai City Deals. Hurry! Limited time offer. Offer valid only while supplies last.